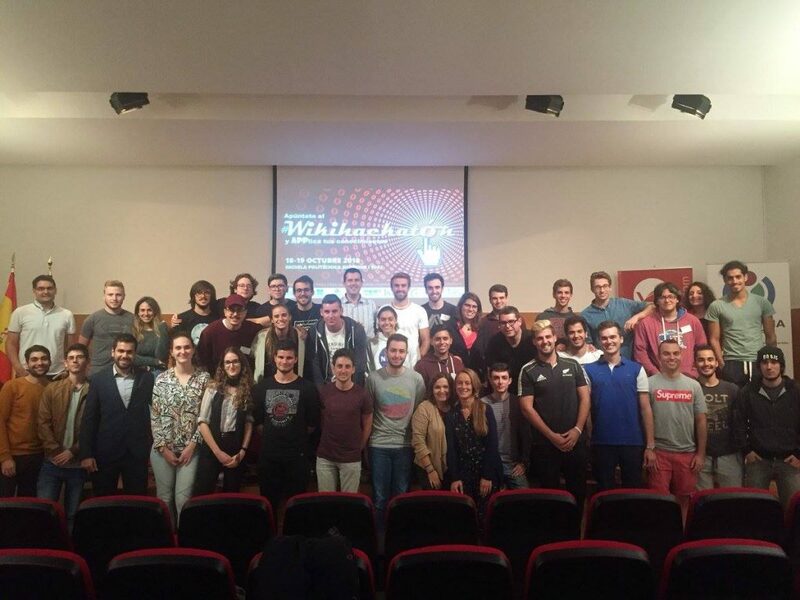 Last month I was able to participate in the first Wikidata hackathon UA contest done in the university of Alicante. Themed by the 25th anniversary of Wikidata. This was a rich experience, as always, meeting people and working hand to hand to bring interesting projects to live in just 48 hours. I´m glad that Universidad de Alicante teachers are involved in this activities, motivating students to participate and letting them know the value of this contests.